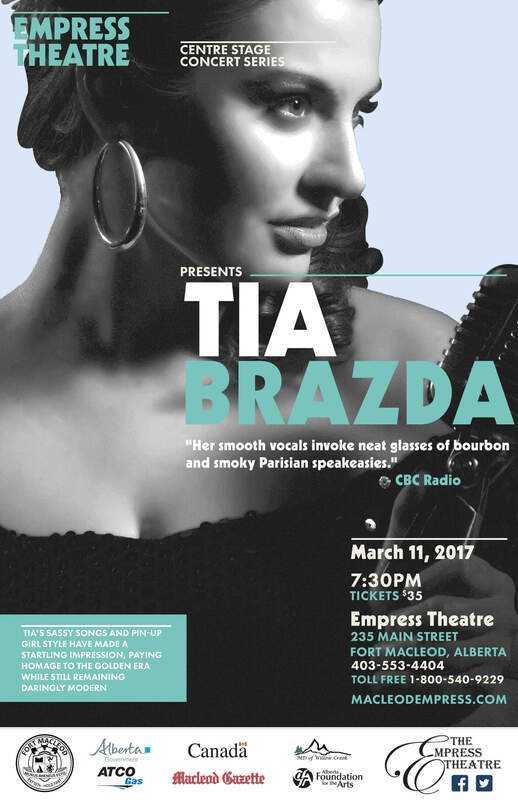 Canadian songstress Tia Brazda will bring her silky jazz vocals to the Empress Theatre on Saturday, March 11, 2017 at 7:30 p.m.
Born in Vancouver and now based in Toronto, Tia combines jazz and big band styles to produce unique, original vintage music with a contemporary twist. Her vocal sound has been described as “Billie Holiday-meets-Amy Winehouse” with smart, modern lyrics and a cabaret vibe. Tia began singing and writing music at a very tender age but started song writing in earnest about 10 years ago. She fell in love with jazz after being introduced to the genre by her high school music teacher, who recommended she study musicians such as Ella Fitzgerald. Tia has since become a force on the jazz festival scene in Canada and beyond, performing across the country and in the US, France, Spain and the Netherlands. Last summer she played the main stage at the Festival International de Jazz de Montreal, as well as at the Rochester International Jazz Festival and the Toronto International Jazz Festival. Her 2012 debut EP, Cabin Fever, hit number one on the iTunes Canada Jazz chart and received play on CBC Radio 1, Jazz FM 91.1 in Toronto and college radio stations across Canada. Her second full-length album, Bandshell, also debuted at number one and was ranked as the number five best Canadian jazz release of 2015 by Jazz FM 91.1. 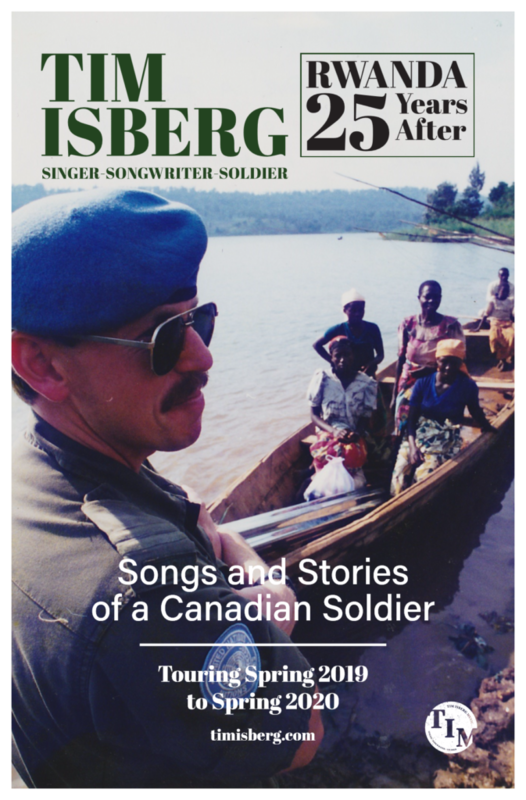 It reached #24 on the CMJ Jazz Radio Chart in the United States after being added to more than 35 stations nationwide. She will be releasing a new album this fall. Tia will be joined on-stage at the Empress with Keith O’Rourke (saxophone), Kodi Hutchinson (bass), Jonathan McCaslin (drums), Chris Graham (piano) and Mike Freedman (guitar). 1-800-540-9229), or at the Box Office on Main Street.